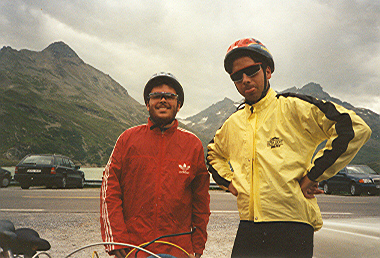 My brother and myself cycled upon pass Bieler Höhe. 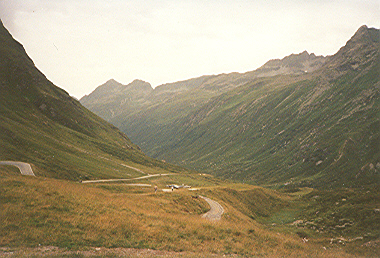 There is the boundary between the austrian states Vorarlberg and Tyrol. My wife drove with her car in front of us. Our tour started in Vienna and we needed six days by cycle.